Explore this untouched land, view magnificent 10,000 year old icebergs and view 30 tonne whales leaping out of the water. Arrive in Corner Brook, the first stop on your majestic tour through Newfoundland. A long drive today, travelling to Grand Falls-Windsor, the largest city in central Newfoundland. Today we enjoy a scenic drive through Terra Nova National Park, Canada’s most easterly national park, where boreal forest meets the rugged coastline. 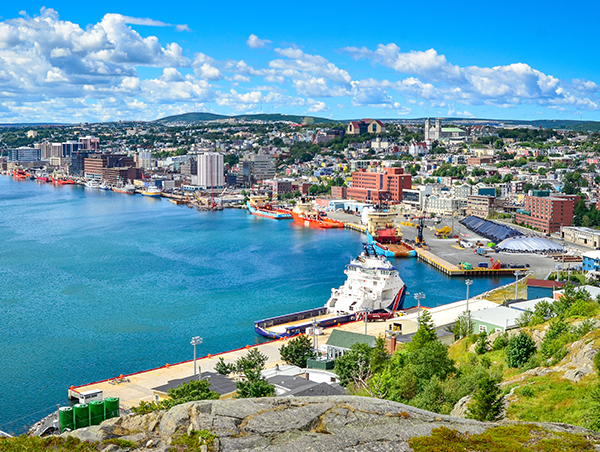 This afternoon we arrive in St. John’s, an eccentric, colourful city which dates back to 1519 and is one of the oldest European settlements in North America. 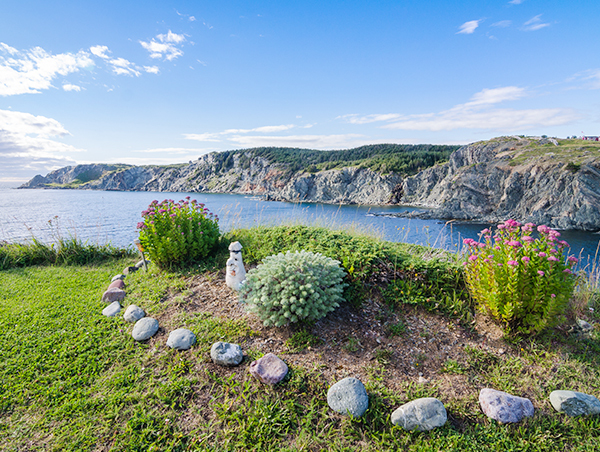 Explore North America’s oldest city, St. John’s, on a guided tour. 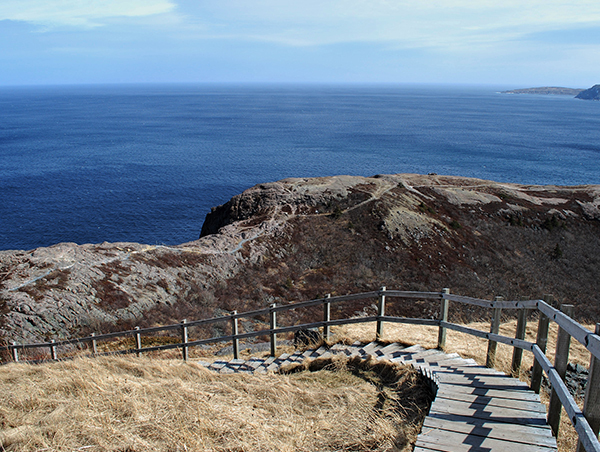 Visit Canada’s second largest National Historic Park as well as Signal Hill and Cape Spear, home of the oldest lighthouse and most easterly point in North America. Be immersed in the culture at Newfoundland and Labrador’s largest public cultural space, The Rooms, showcasing the history, heritage and artistic expression. This evening enjoy a coastal cruise and then a farewell dinner.